Rock legends Dead & Company will be stopping by Los Angeles as part of their 19-concert summer tour. The rock group, which consists of many members from former group Grateful Dead, will take the stage at the Hollywood Bowl on Monday, June 3rd and Tuesday, June 4th. Tickets for the shows will go on sale on Saturday, December 8th at 10:00 AM. Be quick to purchase tickets because they are predicted to sell out within five minutes. Ticket prices for both shows will start at $45 and will increase depending on the distance of the assigned seat chosen. The shows will both begin at 7:00 PM, with entrance being available to all ages. 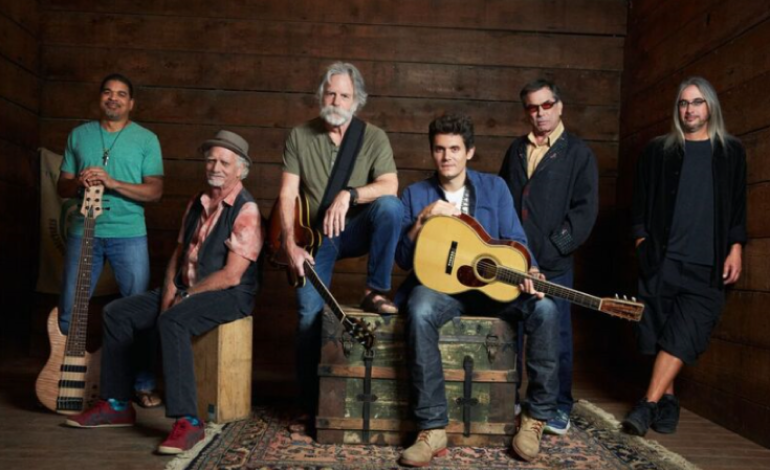 As mentioned, Dead & Company has strong roots from the popular former band Grateful Dead. The original Grateful Dead band was formed in 1965 and were primarily known for their fusion of multiple rock sounds like folk, country, bluegrass, blues, gospel, modal jazz, reggae, experimental music, psychedelia, and space rock. After a successful and impactful run the group disbanded in 1995, with Dead & Company being formed 20 years later. The Dead & Company roster consists of Grateful Dead musicians Bob Weir (guitar), Mickey Hart (drums), and Bill Kreutzmann (drums), along with John Mayer (guitar), Oteil Burbridge(bass/drums), and Jeff Chimenti (keyboards). The new rendition of the praised band will certainly be playing the sounds of the original Grateful Dead band. Hit the link below to acquire your tickets on Saturday before they quickly sell out!